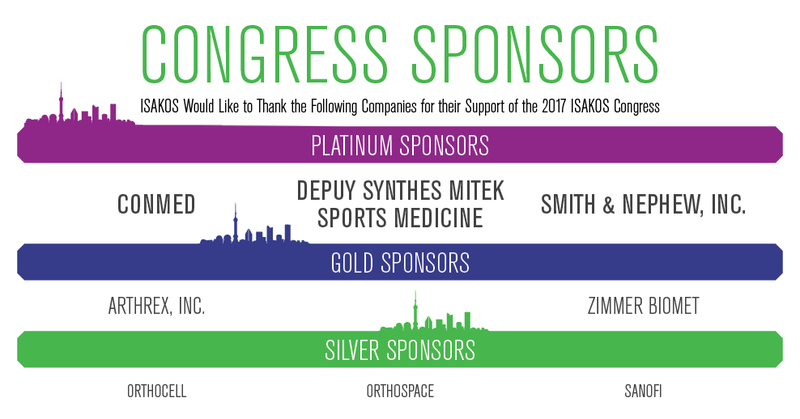 The Interactive Agenda for the 2017 ISAKOS Biennial Congress will allow attendees to view the up-to-the-minute schedule and conveniently find program, event or faculty information. We've put together all of the ISAKOS Congress handouts in a few files so that you can download them and view on your own system even when you don't have an internet connection. Each download is a zip file that contains PDFs. You will need to unzip the file onto a folder on your computer to view the individual PDFs. Click on the links below to download. Thank you to the 2015-2017 Program Committee!